Pohjois-Savo region consists of 18 municipalities; the largest towns are Kuopio, Varkaus and Iisalmi. Iisalmi is home to several globally successful companies and the city is a lively and vital centre of the economic area. 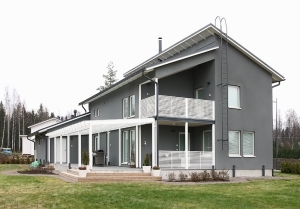 Around the world, Iisalmi and its surrounding area are known for their expertise in metals, especially their state-of-the-art mechanical engineering. 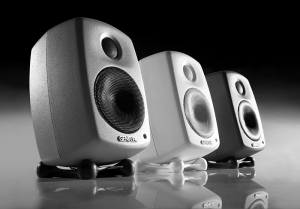 In addition, Iisalmi-based companies export audiovisual technology and special vehicles. Kaavi is located in the eastern part of the region. 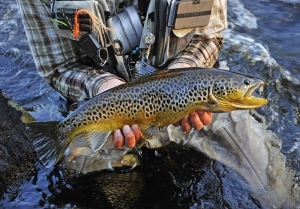 It is known for river Vaikkojoki, which offers great experiences for trekking, fishing and canoeing. 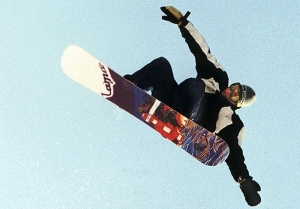 In winter Maarianvaara is a versatile skicenter. 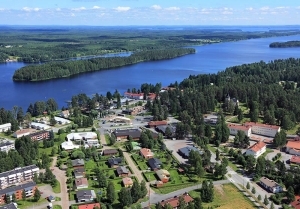 Keitele is located 100 km from Kuopio. Its main industries are wood processing, metal and clothing. Major employers in the area are wood processing company Keitele Group and roof trusses manufacturer Sepa Oy. 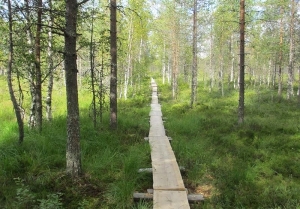 In the northern part of the region, Kiuruvesi is surrounded by unspoiled nature. The area produces more milk and meat than any other area in Finland. Kiuruvesi is well known for its locally produced and organic foodstuffs. Animal hospital "Savon eläinsairaala" is located in Kiuruvesi. Kuopio, the capital city of the region, is a vibrant international university town situated on the shores of lake Kallavesi. Kuopio region is among the leading dynamic centers of growth in Finland, when measured by the variables of vitality and competitiveness. Lapinlahti is located close to both Kuopio and Iisalmi. The municipality is known for its cultural heritage and it is an interesting destination for cultural tourism. Lapinlahti's strong industries are primary production and foodstuffs, wood processing and metal industry, just to name a few. 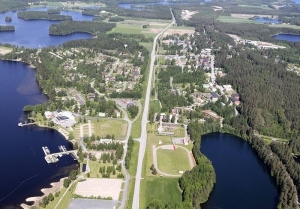 Leppävirta is a thriving and developing municipality in the Finnish Lake District. 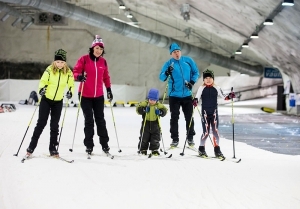 The foremost attractions include the Sport & Spa Hotel Vesileppis, the world's largest underground cross-country skiing arena and the enchanting beauty and diversity of nature. Rautalampi is a small municipality that works actively for a viable future. It is home to Salli Systems, a company that is known for its ergonomic solution such as saddle chairs. Other innovative enterprises are for instance Morehouse, a company that specializes in the production of special shelters, and also subcontracting engineering companies Team-Steel Oy and Ecomet Oy. Rautavaara is located in the connection point of Pohjois-Savo, North Karelia and Kainuu regions. It is best known as a great destination for eco-tourism, since it offers both easily accessible beautiful nature sites and untouched wilderness suitable for hiking. Popular places of interest include the Tiilikkajärvi National Park, the Metsäkartano resort and youth center, and the Rautavaara Airfield for recreative aviation. Siilinjärvi is a growing and active municipality just over 20 km north from the capital of Pohjois-Savo, Kuopio. 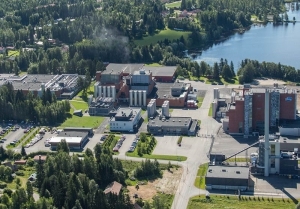 Siilinjärvi's biggest employers are in the chemical industry, aerospace and defence, health and leisure services, concrete and metal as well as services and tourism. Kuopio airport is located in Siilinjärvi. The landscape of Sonkajärvi is versatile and diverse. Besides the wide fields and villages there are hills, wilderness and watercourses. 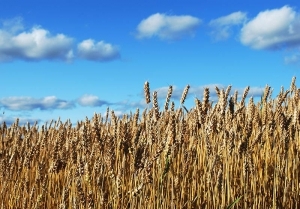 Agriculture, especially milk production, and wood production are important industries to the area. Sonkajärvi is known internationally for its unique sporting event, Wife Carrying World Championships and also Omatalo Oy, a mill that produces pre-fabricated houses. Suonenjoki is widely known for its strawberries. 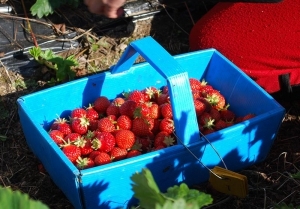 The area produces one third of Finland’s strawberry and raspberry crop. It is also home to the biggest jam factory in Finland. Along with foodstuffs, main industries are technology and wood processing. Tervo is located just 60 km west from Kuopio. Tervo offers great opportunities for example wood and fish processing industry and also horticultural industry. The scenic Lohimaa sports fishing centre invites visitors to experience various outdoor activities. Tuusniemi is located in the heart of Eastern Finland halfway between the cities of Kuopio and Joensuu on Highway 9. There is an ongoing development project for building approachable industrial and business premises and new residential areas. 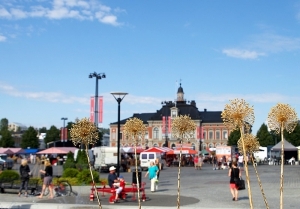 The most southern town of the region, Varkaus, is a modern industrial town. The town’s success is based on excellence, by international standards, especially in the fields of energy technology and wood processing. Other strong areas are automation, engineering workshop and metal industry. The third smallest municipality in Pohjois-Savo, Vesanto is located in the western part of the region. 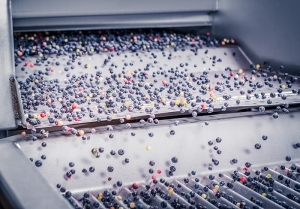 The basis of the industry includes fish, berries and forest. There are a lot of summer cottages in the area, so the population at least doubles in the summer time. Vieremä is the northernmost municipality in the region. 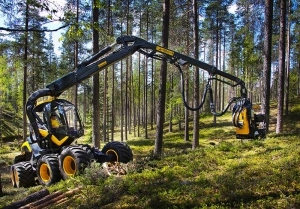 It is the home to Ponsse Oyj, the biggest manufacturer of forest machinery in Finland. 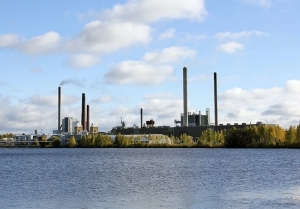 There are also several other industrial enterprises in Vieremä. Overall industry sector employs 40 percent of the local workforce.